Well, after some time of inactivity as R.a.M. 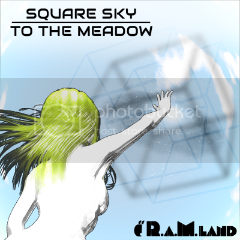 Land (my artistic nick-name), I recently released a small (kind of a single) album that features 4 songs from my 'Square Universe' full album project. The 'Square Universe' album is in a hiatus status as for now, but at least I released these songs.